Melt Electrohydrodynamic Writing: An emerging technique for 3D printing. Aachen-Dresden Textile Meeting, Aachen, Germany November 2013. Melt Electrospinning Writing: An Emerging Technique to Fabricate Three-Dimensional Structures for Tissue Engineering, Frontiers in Biomedical Polymers, Vancouver, June 2013. 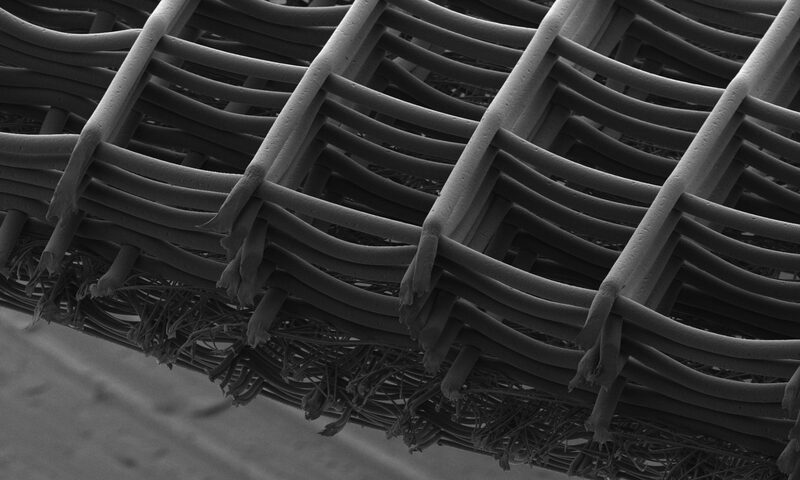 Electrospinning and Additive Manufacturing: Converging Technologies. 1st IBN International Symposium, Singapore, January, 2013.